June Ed: My New Articles on the Natural Hair Care News Site! 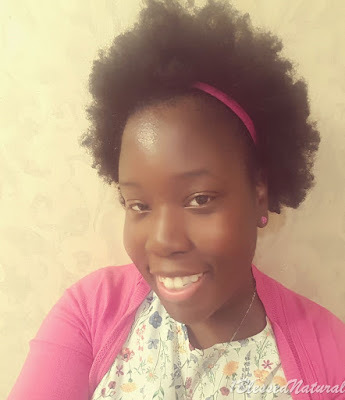 1BlessedNatural: June Ed: My New Articles on the Natural Hair Care News Site! War Between Kitchen Stylists and Professional Stylists? Erica Campbell Makes Case for Going Natural! Related Articles: My New Articles on the Natural Hair Care News Site!